I created another app for the iPhone called Lightning List. The app went live on the App Store two days ago. Lightning List allows you to create lists very quickly. You can also add a sublist to an item by double-tapping that item. Sublists can go multiple levels deep. 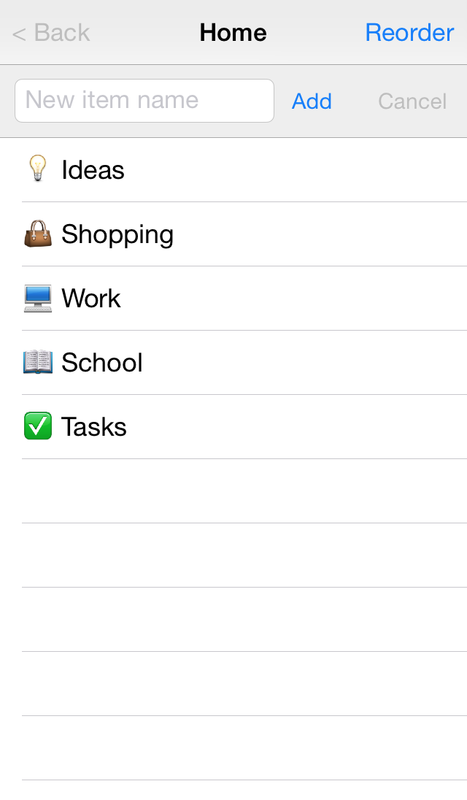 Add icons to list items by using the Emoji keyboard available on your iPhone. I programmed the app using Titanium Studio; and I created the icon using InkPad. See Lightning List on the App Store.